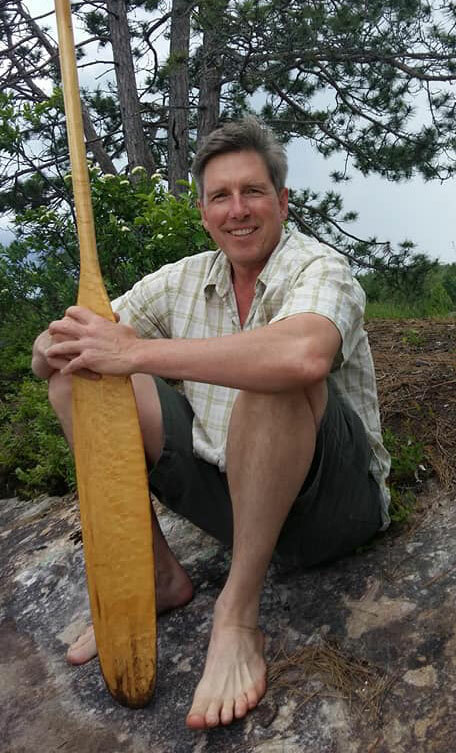 Geoff Taylor has been telling stories and paddling Algonquin Park for over fifty years. He grows garlic, is a stay-at-home defenceman, proud Dad and plays sloppy mandolin. Geoff lives in Millbrook, Ontario. To send Geoff a personal message or to purchase a signed copy of his book, please contact Geoff using the following form.